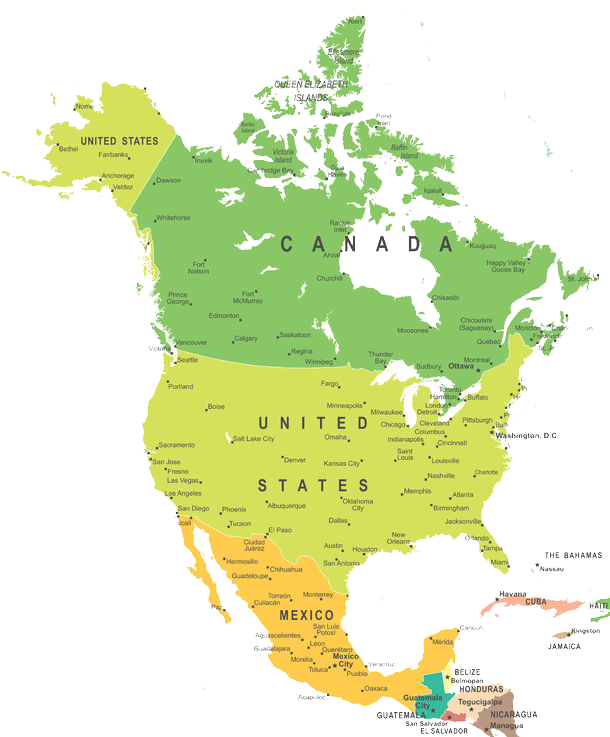 One of the first continents which attracted Cornish miners was South America. 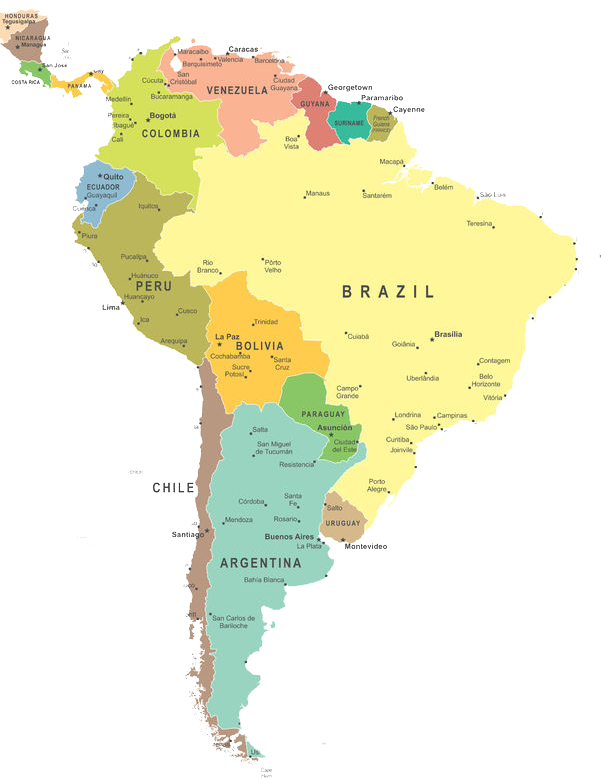 The countries of Argentina and Brazil had silver and gold mines that had flooded and become derelict but would yield rich returns if restored back into operation. Cornish miners had the knowledge and technical expertise that was needed in these countries and so it was to Cornwall that the Mining Companies looked to recruit the men needed to revive South America’s once thriving mining industry. Unless bound for an established mining district, married miners tended to leave their families at home in Cornwall and send back money, known as remittances, to keep them going. If he could find a suitable home for his family he would send for them to join him, otherwise in due course he would return home. The Cornish were valued for their hard rock mining expertise and had a huge influence on North America’s mining industry. They went out to Mineral point and helped with lead ore extraction and by 1845 roughly half the town’s population had Cornish ancestry. Today, Mineral point is proud of its Cornish heritage and is twinned with Redruth. They also worked the copper fields in Wisconsin in the 1840’s and many were attracted by the chance of getting rich when gold was discovered in California and joined the gold rush of 1849. Whole families went out, taking advantage of the cheap fares available, and Padstow became a major port for this mass emigration. The Cornish also immigrated to Mexico hauling their steam engines over impassable roads through teaming rain to reach the mines at Real del Monte. It took them a year to travel the 250 miles to the flooded mines, many fell sick with swamp fever and died vomiting black fluid. In the 1840’s Cornwall experienced a potato blight and many of the poor and disgruntled accepted the free and assisted passage schemes to South Australia and New South Wales. In 1859, so the legend goes, a shepherd named Patrick Ryan noticed a green coloured stone that he recognised as copper ore at the entrance to a wombat burrow. This resulted in a rush for leases and soon mines had been established in Moonta, Kadina and Wallaroo. The area bordered by these towns became known as the Copper Triangle. If the Cornish miners who arrived at the Copper Triangle were unable to find lodgings they would burrow into the sides of riverbanks to sleep. 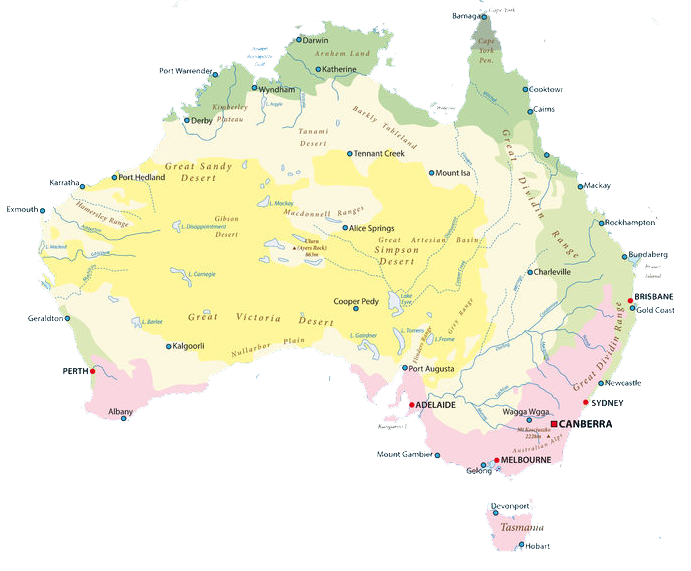 By 1865 Cornish settlers made up over 42 % of South Australia’s immigrant population and the Yorke peninsular became known as Australia’s “Little Cornwall”. By 1875, Moonta had surpassed Cornwall as the British Empire’s largest copper producer. Kernewek Lowander (Cornish Happiness), a festival held every two years in the Copper triangle, involves seven days of Cornish style celebrations including Furry dancing and Maypole performances. Kawau island had manganese and copper mining in the 1840’s which attracted some Cornish miners. Waiha in the 1870’s became one of the world’s most important gold mining centres. 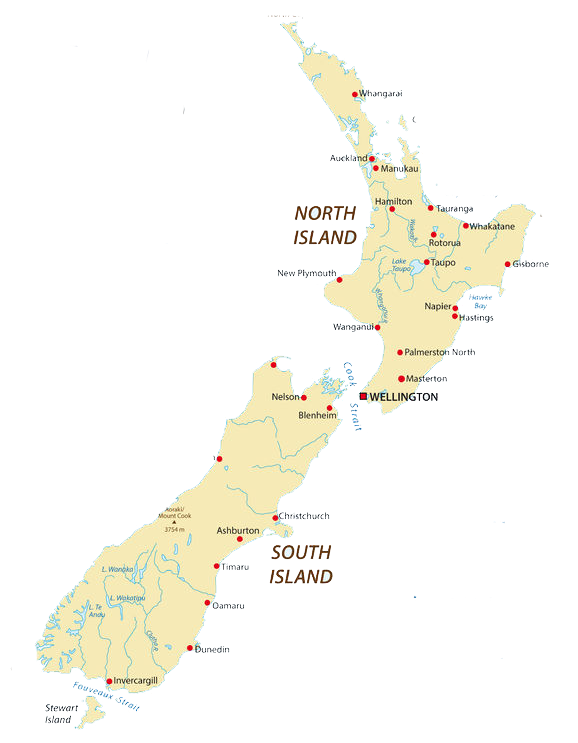 Gold was also discovered and mined at Reefton and Blacks point, South Island. Between 1871 and 1888 the Vogel Immigration Scheme meant any New Zealand resident could nominate any British resident to immigrate to New Zealand for free if they were fit, healthy, young people with primarily labouring, farming or domestic servant skills. Over 1,500 Cornish used this assisted immigration during the 1870’s and started a new life in a colony already rich in Cornishmen. In fact Cornwall sent a larger proportion of her population to the colony during the 1870’s than any other English county. A devastating collapse of the economy in Cornwall during the 1800’s resulted in a massive exodus of much of the population (referred to as the Cornish Diaspora), and it was not until 1971 that the population of Cornwall returned to that of the mid 1800’s, approximately 350,000. Diamonds were discovered in South Africa in 1867 when 15 year old Erasmus Jacobs found a transparent rock on his father’s farm on the bank of the Orange River. Over the next few years the diamond rush bought many Cornish miners to South Africa to use their expertise to extract the diamonds from the blue igneous kimberlite rock in which they were found. Over the next few years, South Africa yielded more diamonds than India had in over 2,000 years. 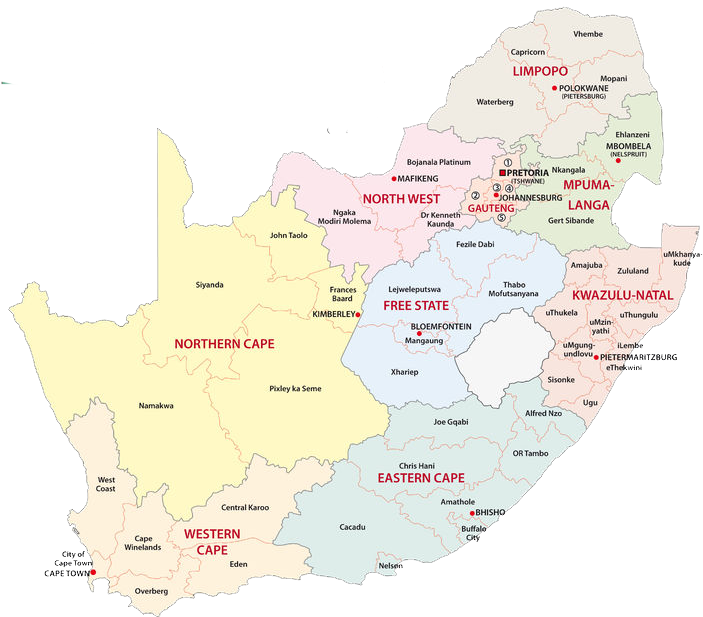 Not only was South Africa rich in diamonds but it also had the world’s largest known deposit of gold. This was discovered by two prospectors on a farm in the small Boer republic called the Transvaal. When news of this discovery spread around the world it sparked a gold rush which attracted thousands of mineworkers from Cornwall who joined immigrants from elsewhere in Europe and North America to mine in the Witwatersrand. The Cornish introduced rugby and Cornish wrestling and built many Methodist Chapels. It is estimated that the miners sent home money of around one million pounds a year to their families in Cornwall, especially those in Redruth and Camborne.